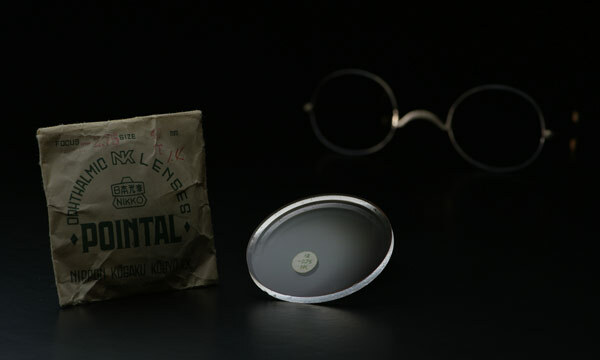 Nikon's spectacle lens business started in 1946 with the sale of the Pointal lens. Nikon has since then been a leading innovator in the field of ophthalmic optics with breakthrough innovations in material, design, and coatings. 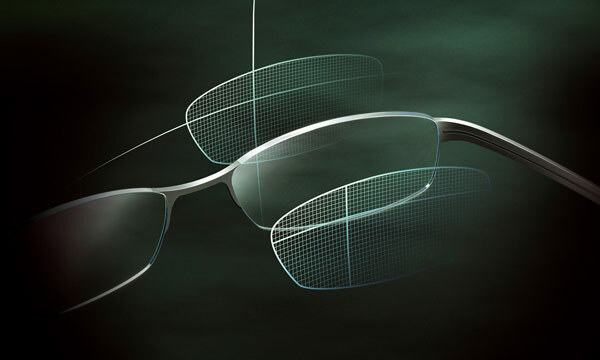 Nikon introduces a high-performance anti-glare coating with true, built-in scratch resistance. This technology becomes immediately popular in Japan, where nearly 100% of lenses now feature this type of coating. 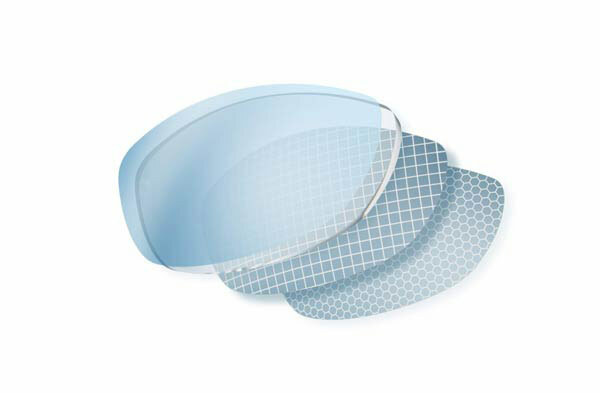 A revolution in the field of the plastic lens material, 1.74 ultra-high index lenses are very quickly picked up by the market. Today, Nikon makes ultra-high index 1.74 double-sided aspheric stock lenses as the thinnest and lightest lenses in its range. 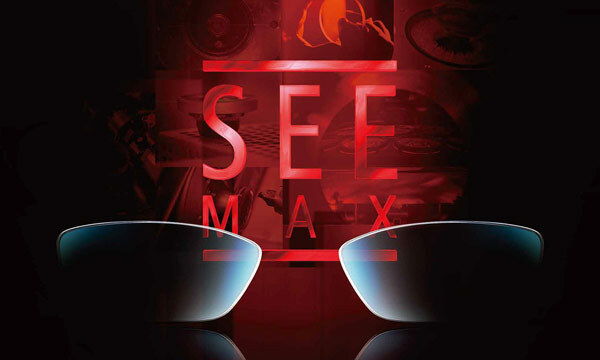 Quick to adopt the new digital surfacing technology, Nikon introduces Seemax, the custom made Single Vision lens with frame shape optimization, providing the best in optical performance at the time. 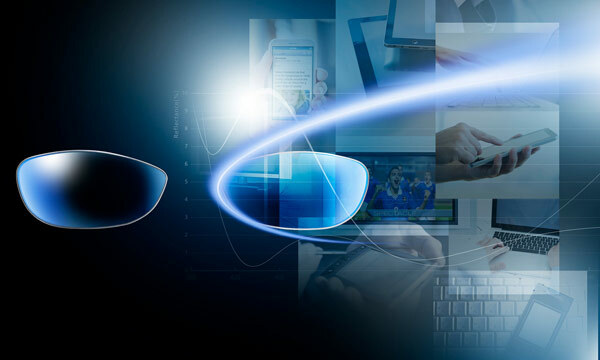 As part of its efforts to use the latest technology to provide ever sharper and better quality vision to demanding wearers, Nikon introduces its first double design progressive lens. 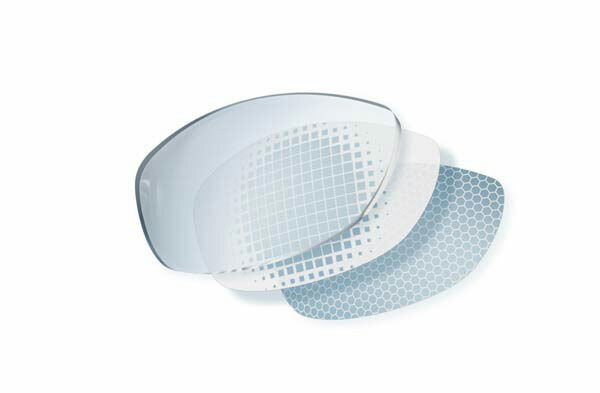 Presio W, with aberration filter, is a breakthrough innovation in the optical lens market. 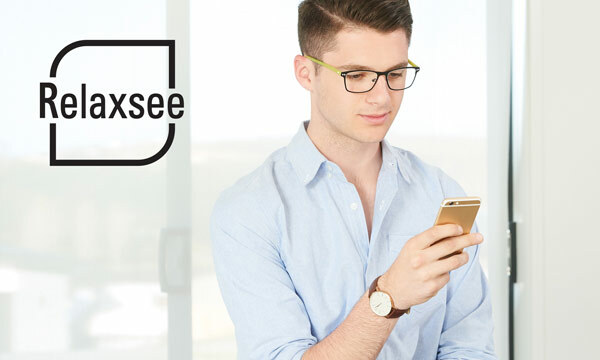 Relaxsee was introduced by Nikon for relieving eye strain, particularly for those who use near vision during extended hours. The most premium lens range SeeSeries is introduced. The range includes SeeMax single vision, SeeMax progressives, SeeCoat and SeeStyle. 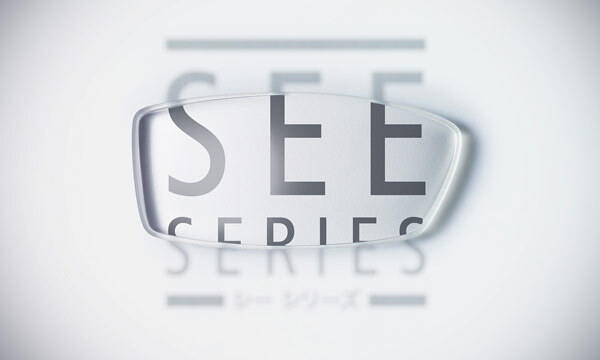 With SeeSeries, Nikon continues revolutionizing the world of high-end spectacles lenses. Nikon introduces SeeCoat Blue, the first clear lens that filters blue light, increasing contrast for screen wearers. SeeCoat Blue received the Good Design Award. 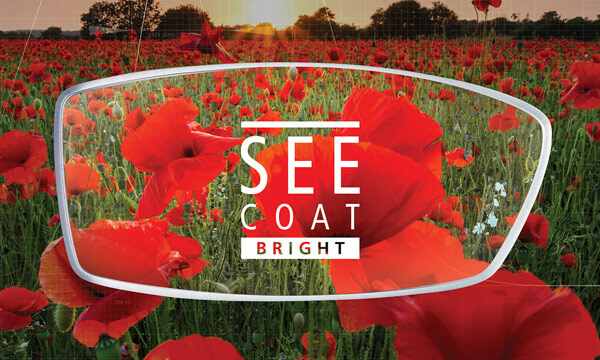 Nikon continues to innovate and just recently launched SeeCoat Bright, the first functional coating that improves the brightness and contrast perception for wearers having difficulties seeing in dim light conditions. 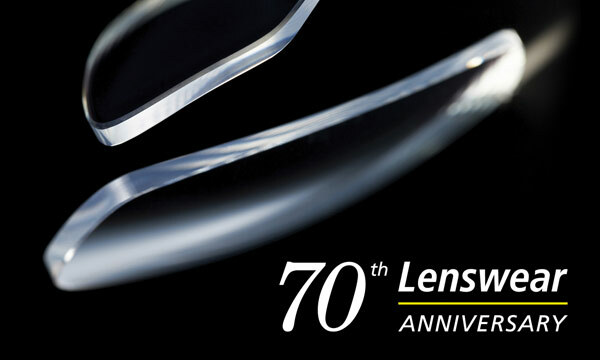 Nikon Lenswear, as a spectacle lens manufacturer, celebrates its 70th anniversary. 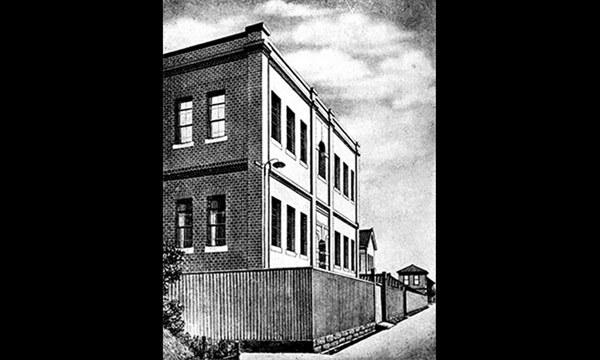 Nikon Corporation celebrates its 100th anniversary. Experience Nikon's 100-year journey through light, moving forward to future innovations that come to life in a powerful video presentation. 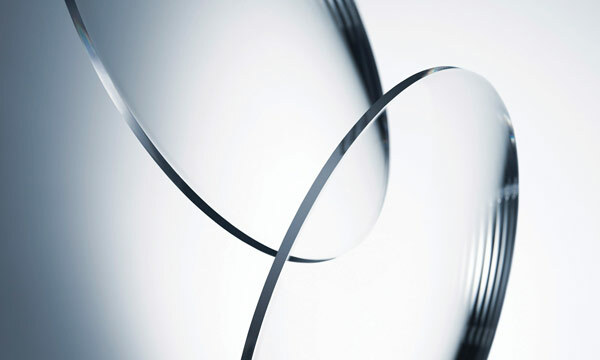 Purity and homogeneity are very important factors for lenses to have a high level of transmittance in order to sufficiently let through the light. Nikon has been involved in the development of materials for a wide range of optical products to meet a wide array of needs. 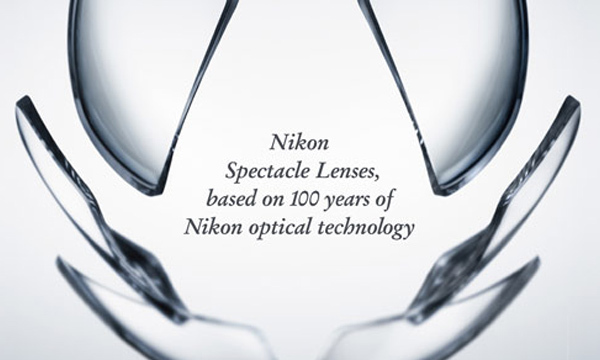 Thanks to this know-how Nikon is known for producing some of the thinnest and clearest ophthalmic lenses. 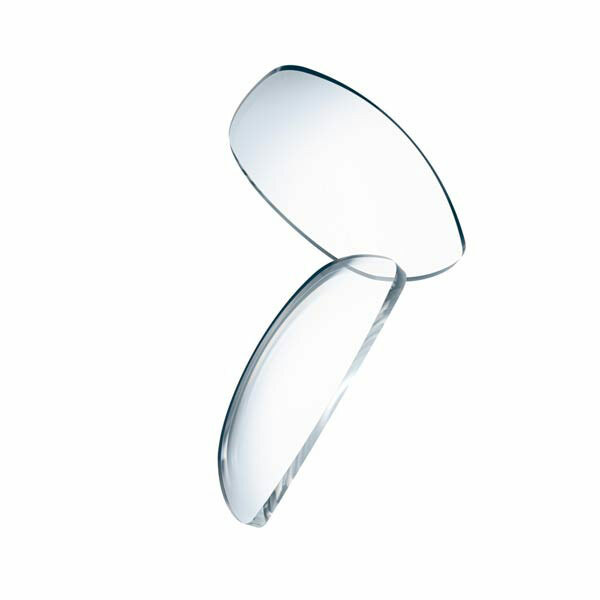 The design of a lens determines how it will function. Do you need to see far away? Up close? Or both? Nikon's advanced technologies in precision and customisation are an essential part of ophthalmic lens design to give you clearer, sharper and distortion-free vision. 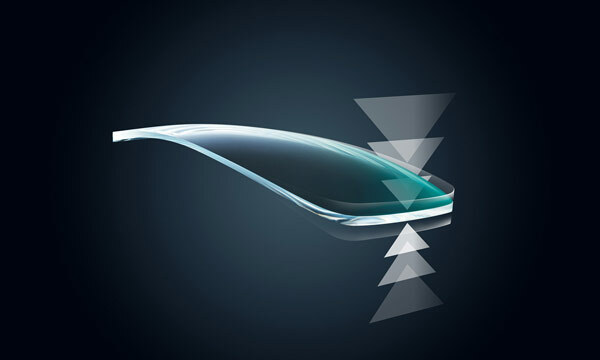 One of the roles of coatings are to control light and reduce reflections. 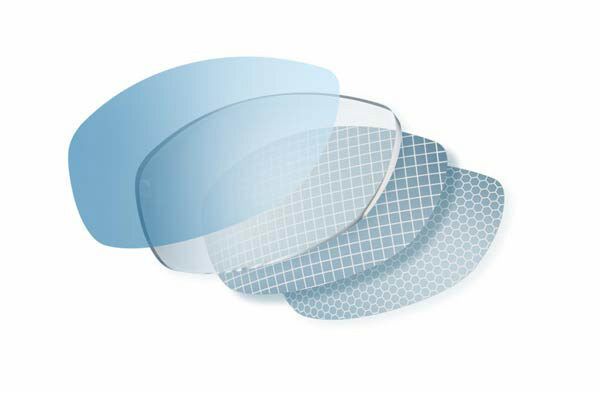 Coatings are applied to the outer layer of lenses also with the aim of repelling water and oil, preventing static electricity and improving scratch resistance. In the case of eyeglasses, cleaner, clearer, sharper and more durable lenses are brought by Nikon's coating technologies. Combining clear and thin materials with sharp designs and high performance coatings, Nikon lenses provide wearers with an outstanding vision quality. The result: clearer and sharper vision.